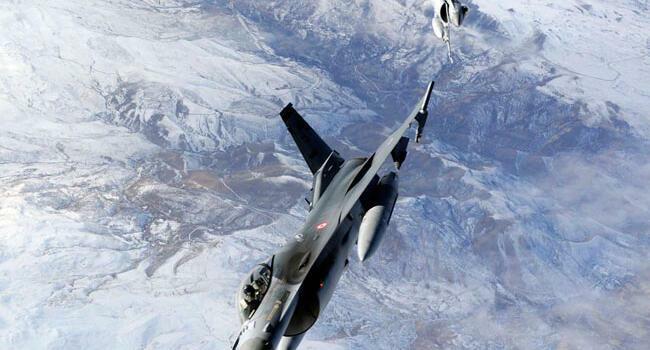 The regional government in northern Iraq on Jan. 26 stated the perpetrators of an attack on a Turkish military base in the region will be punished. "There are provocateurs behind the attack and they will be punished," the Kurdish Regional Government (KRG) said in a statement. The KRG will launch a comprehensive investigation into the incident, read the statement. 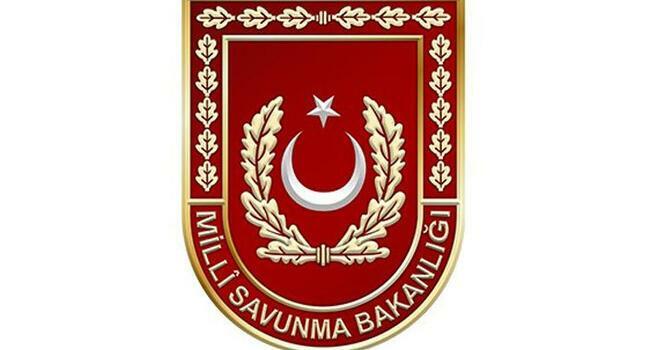 Earlier on Jan. 26, the Turkish Defense Ministry said a base belonging to Turkish Armed Forces in northern Iraq was attacked. Meanwhile, Turkish Foreign Minister Mevlüt Çavuşoğlu discussed the issue with KRG leader Nechirvan Barzani in a telephone conversation in the evening on Jan. 26. PKK is listed as a terrorist organization by Turkey, the U.S. and the EU.